Travelling south we stop for morning tea (own expense) at the iconic Busselton Jetty, the longest timber jetty in the southern hemisphere. 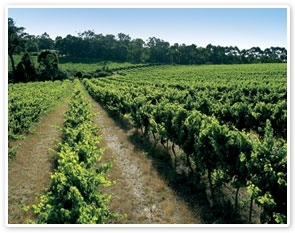 We continue south to the Margaret River region and visit a local winery, taste some of the very best wines of the region whilst gaining some insight in to the industry. Enjoy lunch at Lake Cave Tearooms and visit the Caveworks Interpretive Centre (time permitting). Next we head out to explore Mammoth Cave on a guided tour. Pass through the stunning Boranup Forest and be awestruck at the size of these massive Karri trees. Afterwards, visit Cape Leeuwin Lighthouse the diving point between the Southern and Indian Oceans.